EA Sports has finally (a little late, eh?) released a screenshot for their upcoming basketball installment “NBA Live 14.” The screenshot shows Portland’s Damian Lillard taking a jump shot over the Cav’s prized possession, Kyrie Irving. One thing’s for sure: This is a basketball game. With news of Lebron James finally tying the knot with his significant other, we all simultaneously realized it’s time for one thing: Basketball to start. I enjoy hearing about Lebron’s personal life as much as the next guy but admittedly, I prefer basketball news a bit more. Sure, I love football more than any other sport. But lets be honest, the only thing better than watching football? Watching both football and basketball. Then again, I’m a Sixers fan so maybe I should be hoping basketball season never comes. 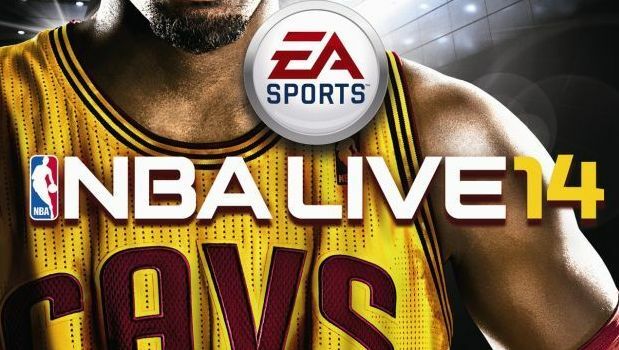 The new screenshot is below and NBA Live 14 will release (hopefully) on November 19th.